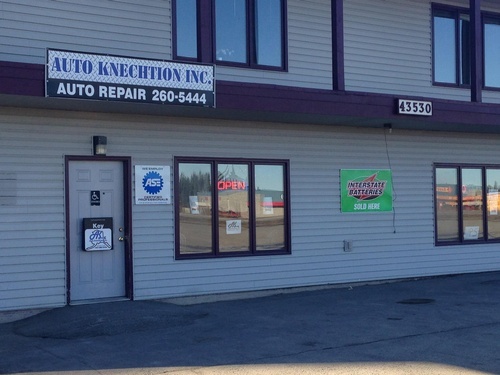 We specialize in giving the best, most honest repairs and maintenance,at a fair price, in the automotive industry. ''No hassle'' , no ''run around'', and NO work that does not need to be done. 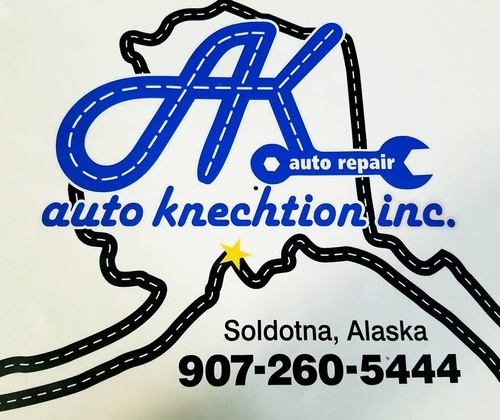 Auto Knechtion, Inc. aims to be your full-service provider of automotive services, no matter what your vehicle needs to stay looking and running its best. Come to us for a vast array of services, outlined below. Come to us for any and all routine services and we’ll make sure your vehicle functions superbly for as long as you own it. 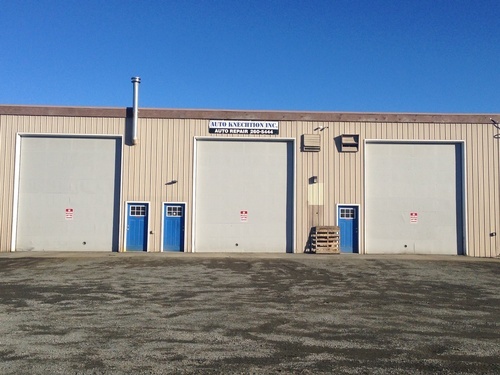 Our team will help set you on a maintenance path that extends the life of your vehicle and lowers the chance of costly breakdowns between service calls.